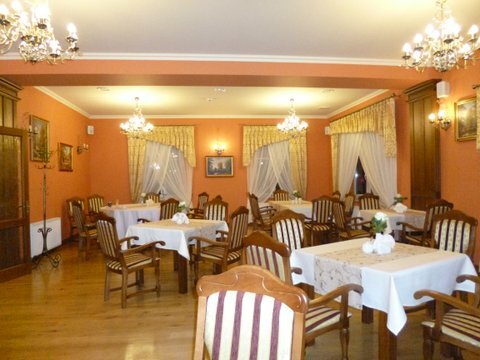 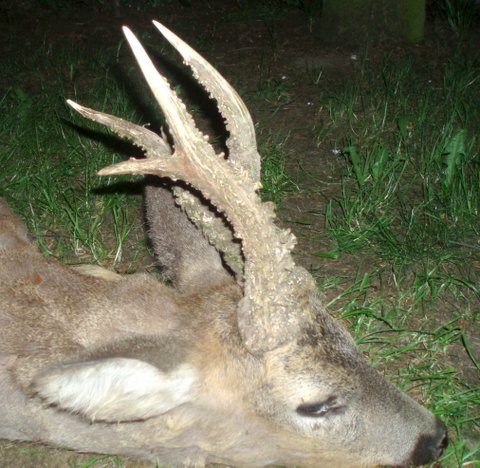 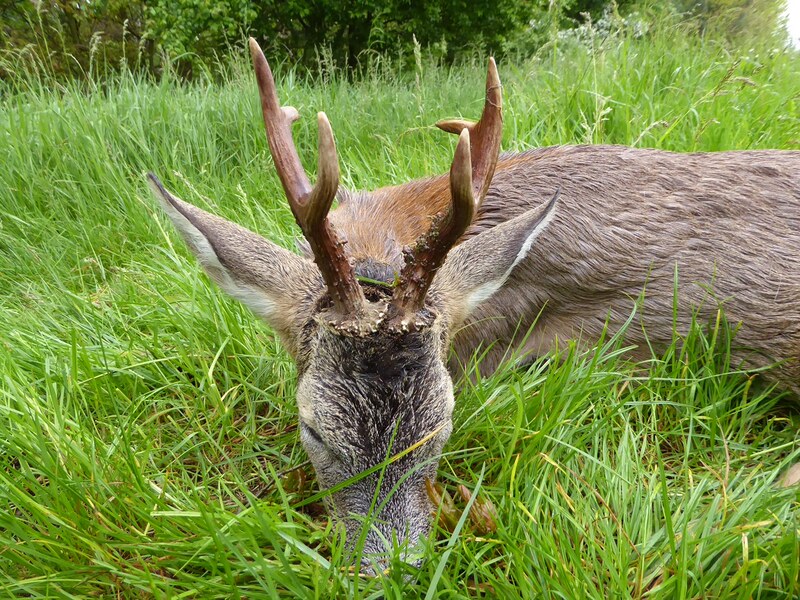 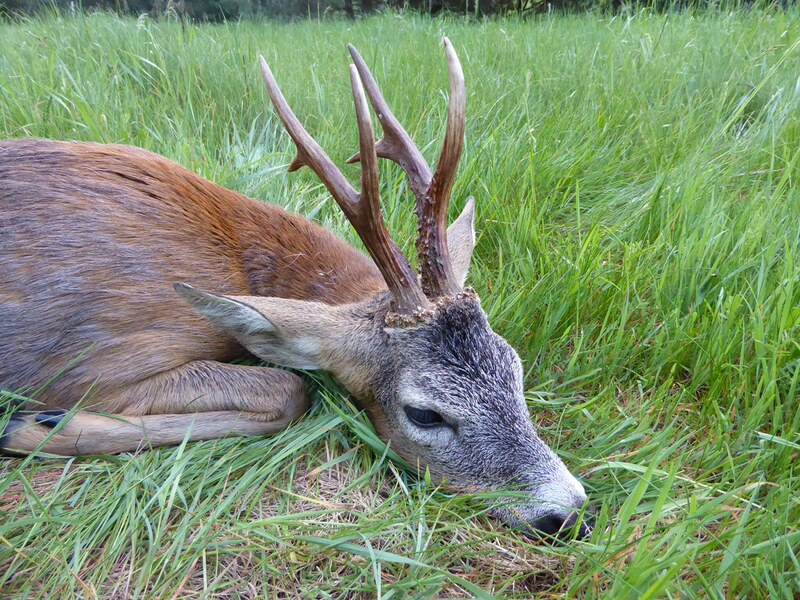 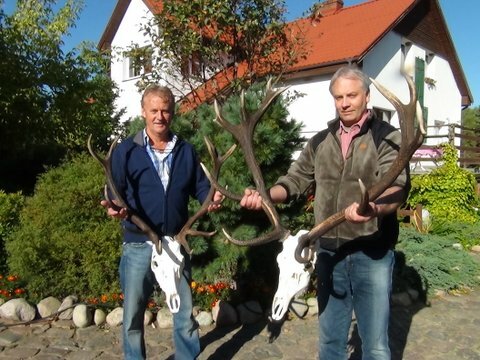 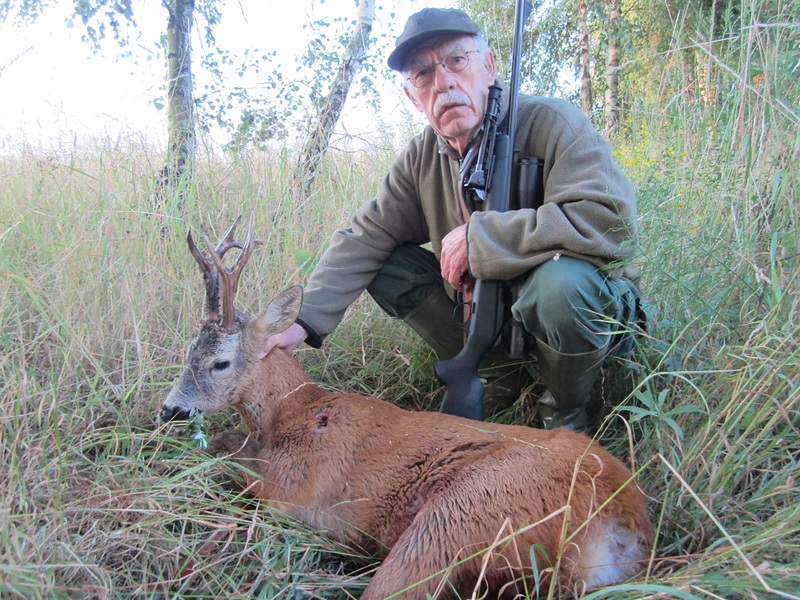 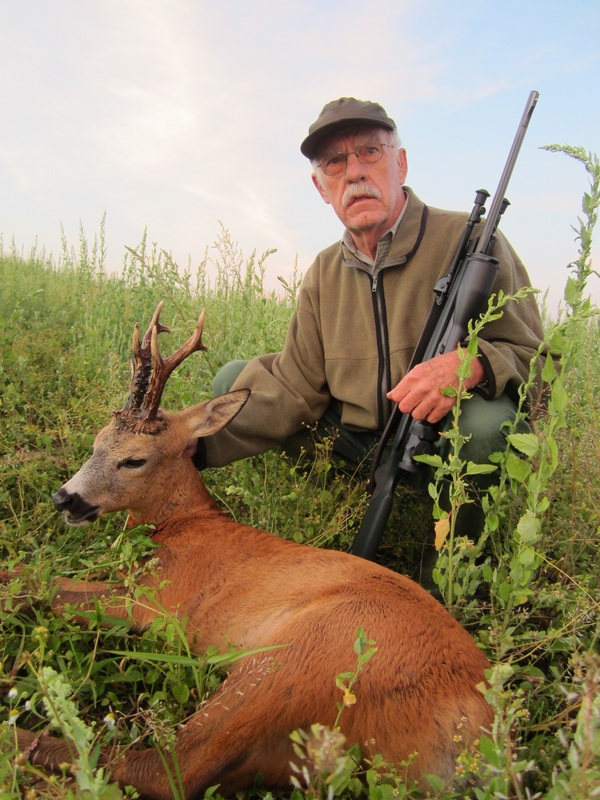 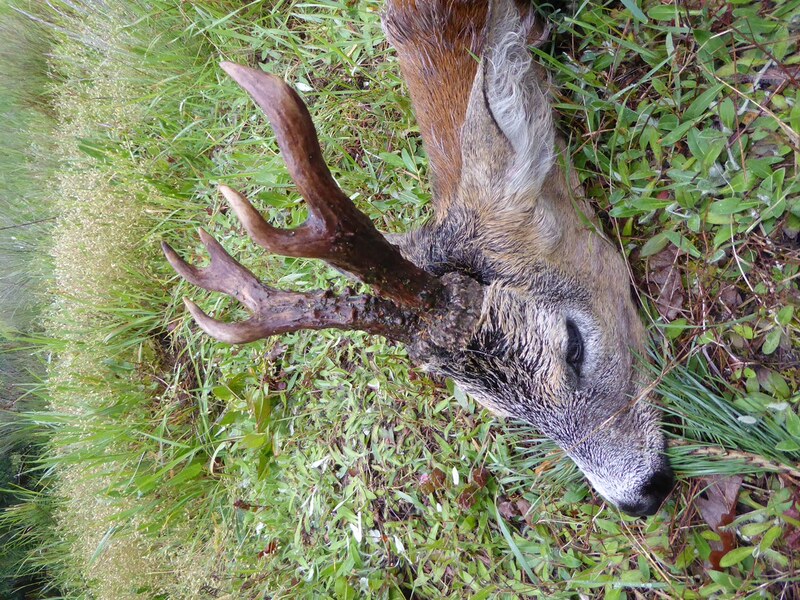 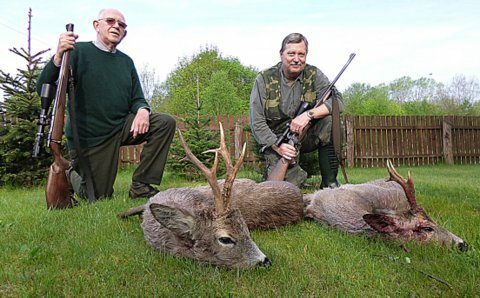 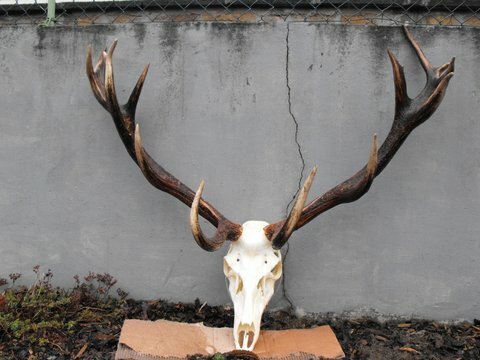 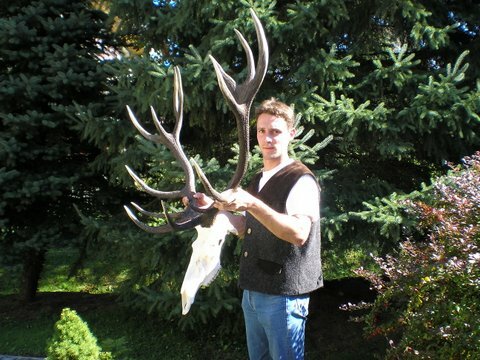 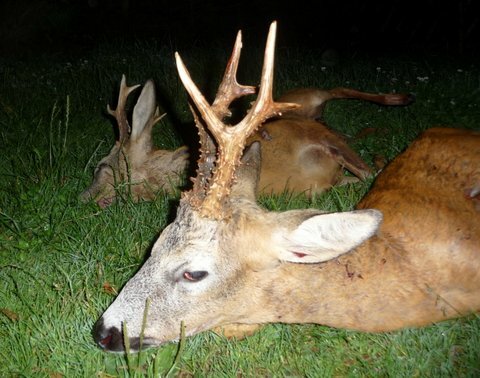 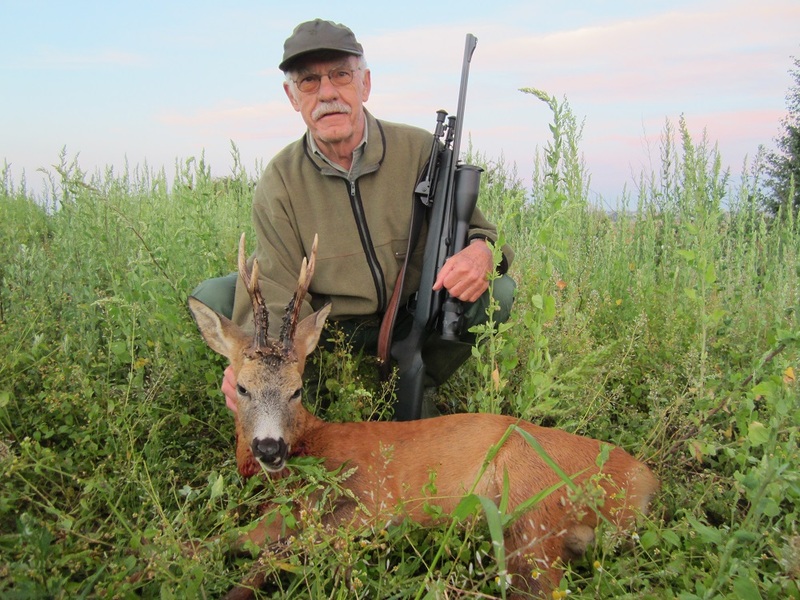 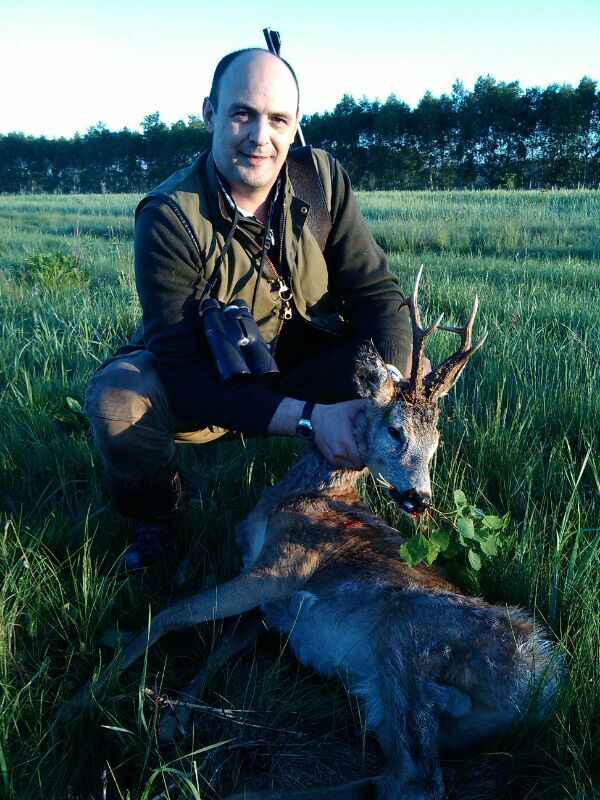 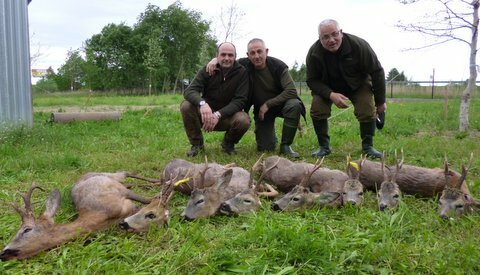 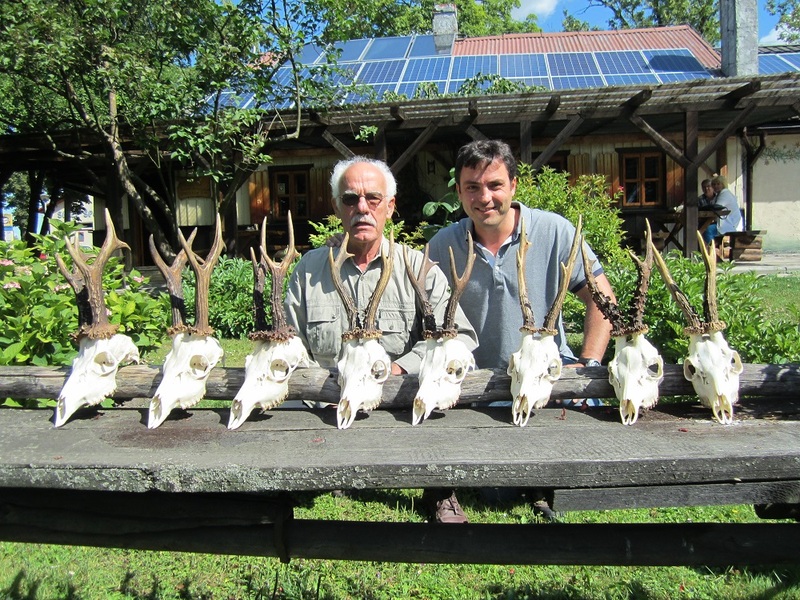 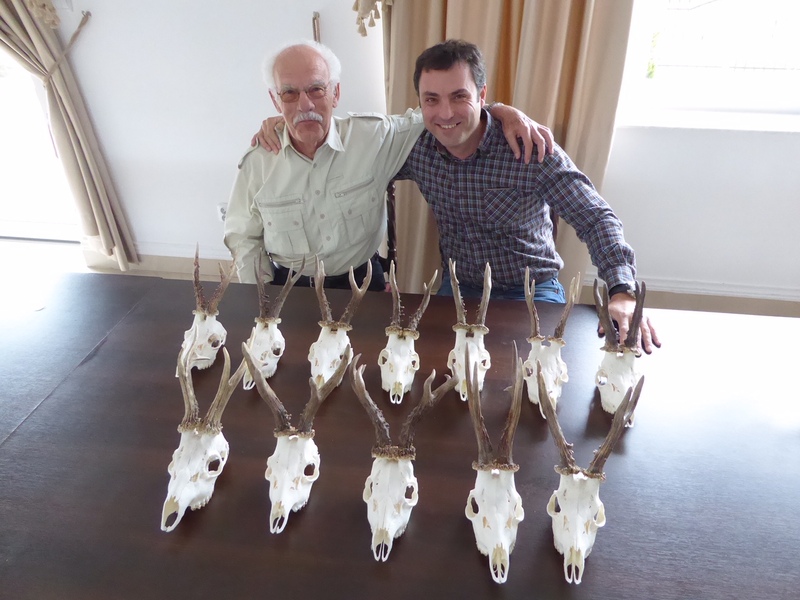 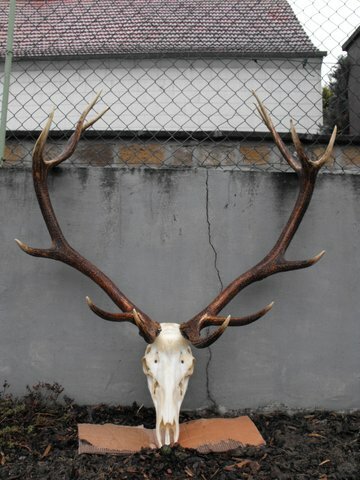 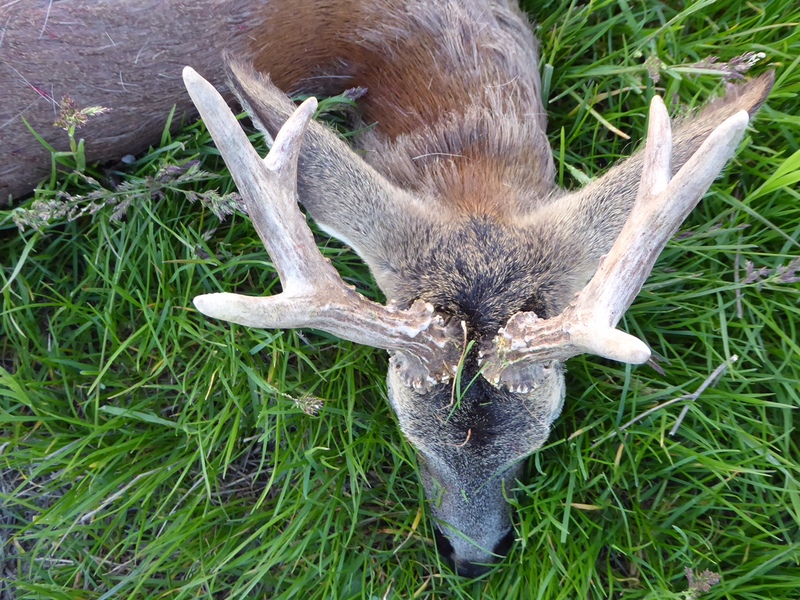 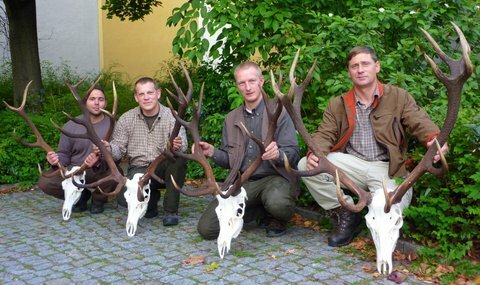 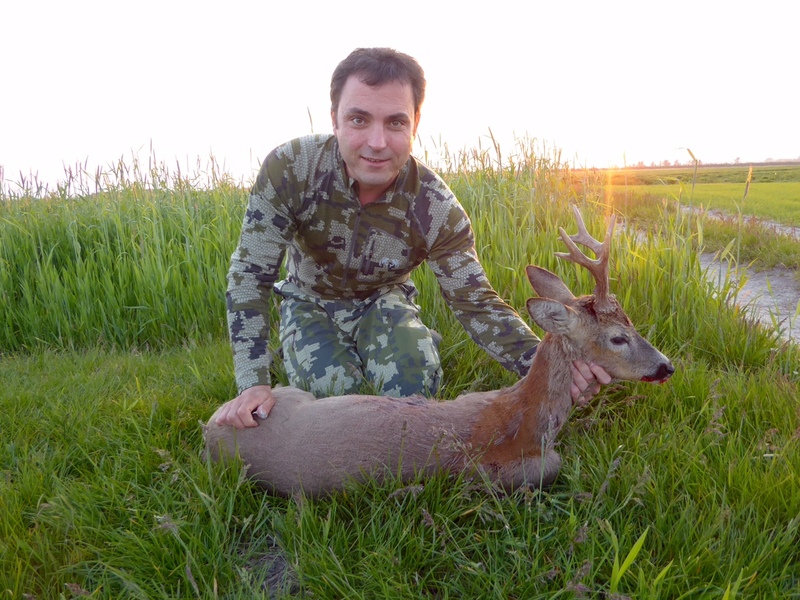 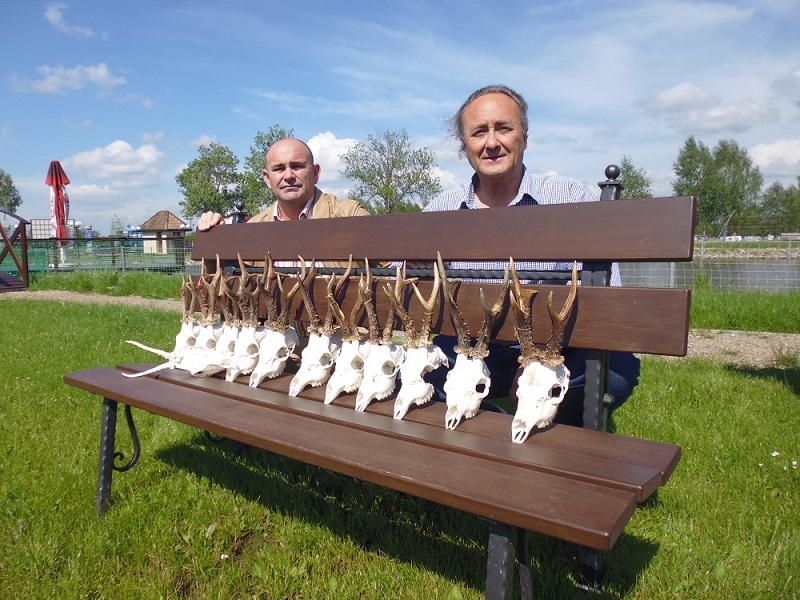 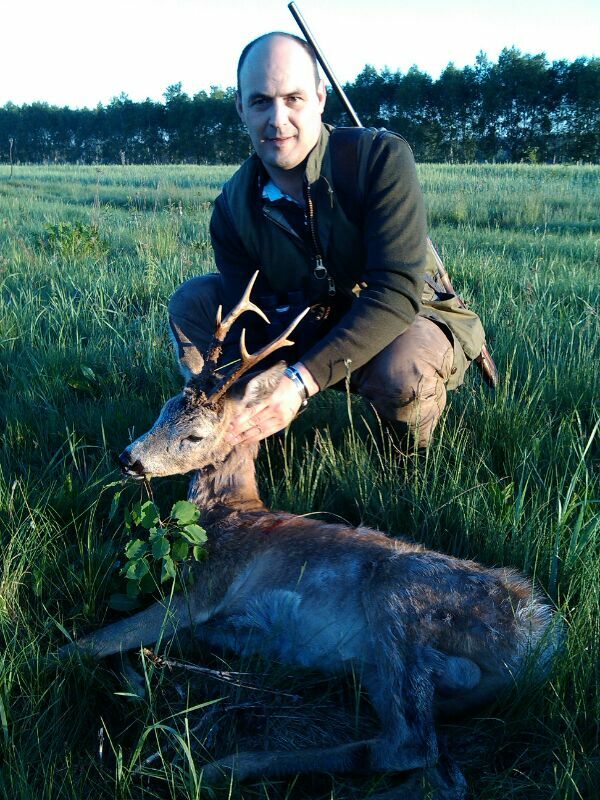 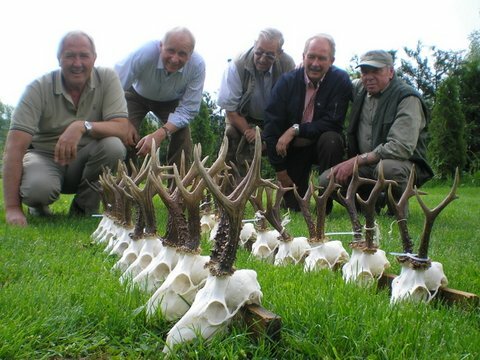 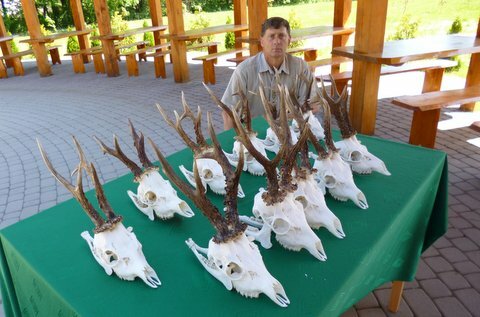 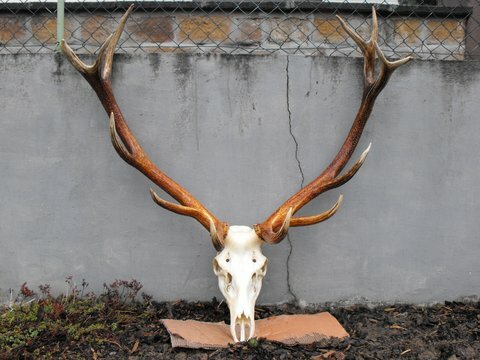 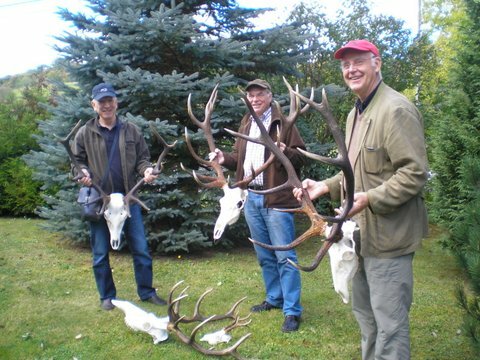 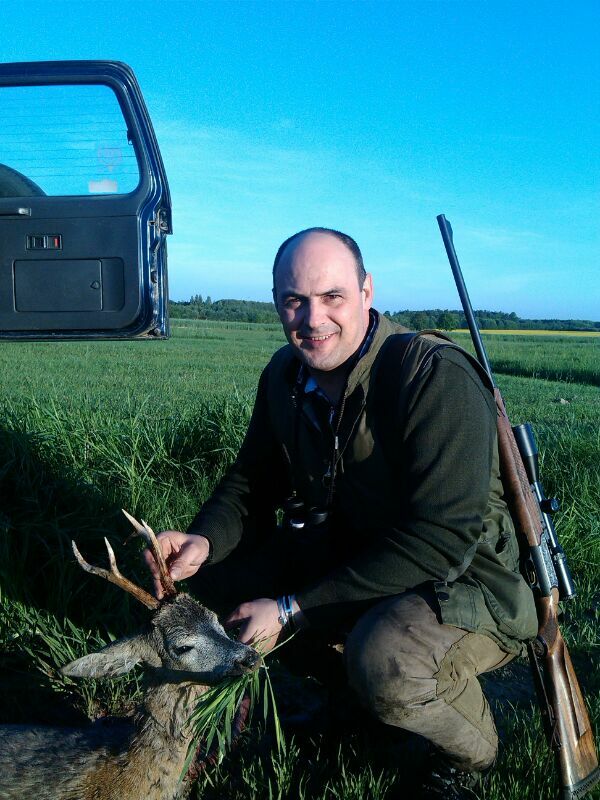 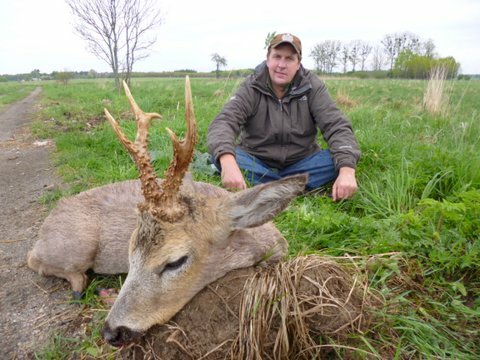 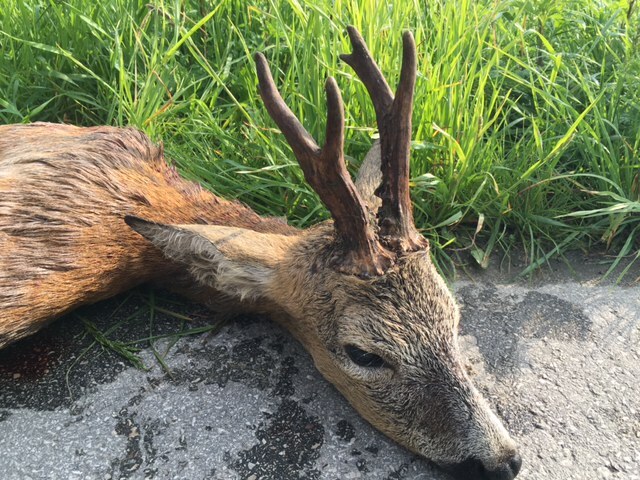 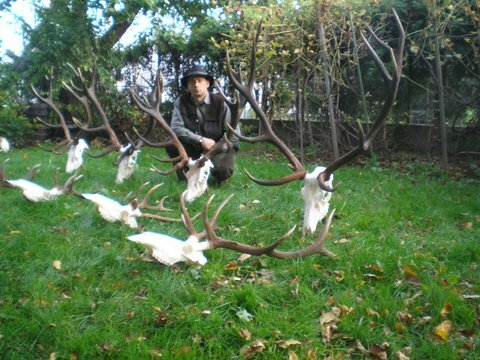 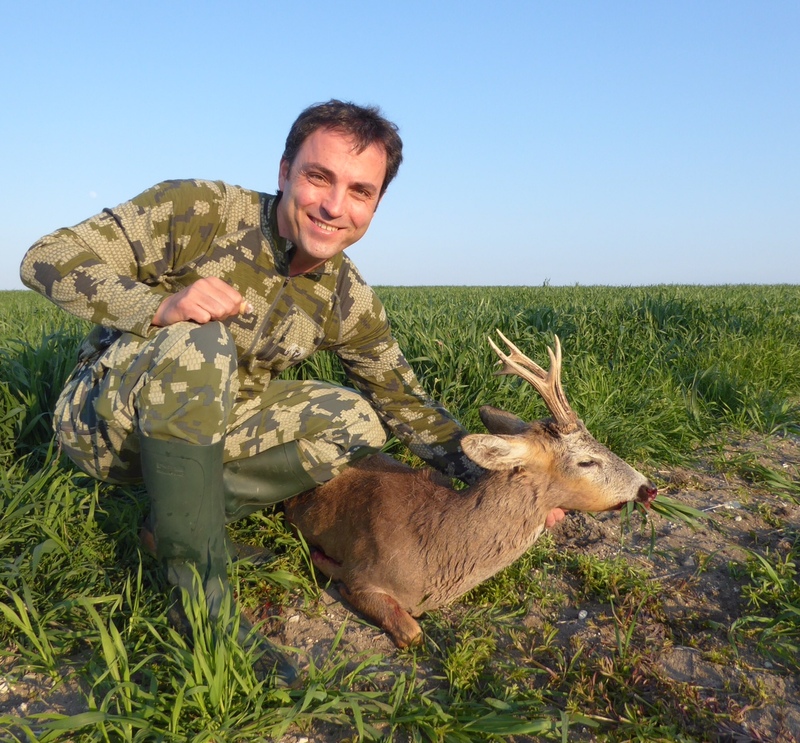 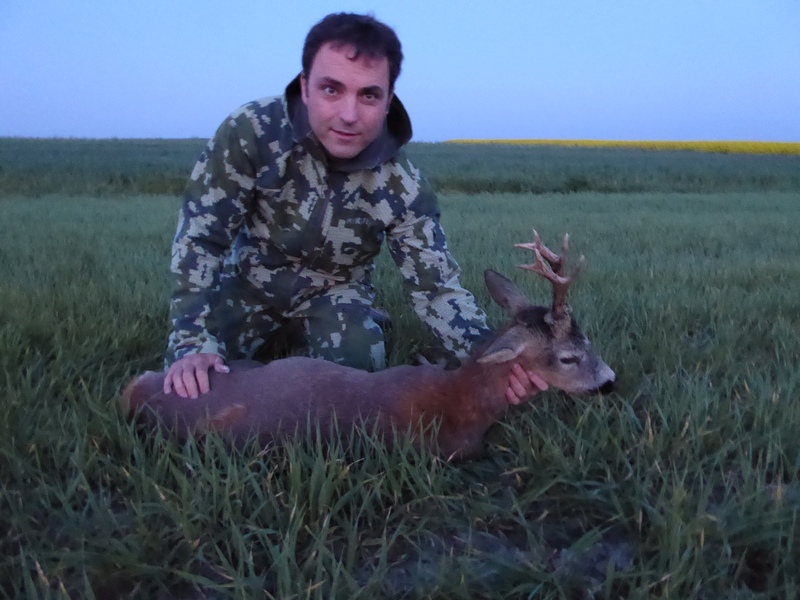 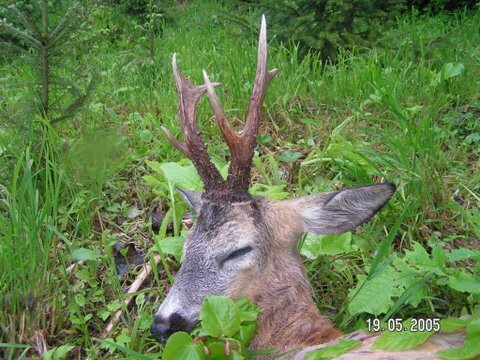 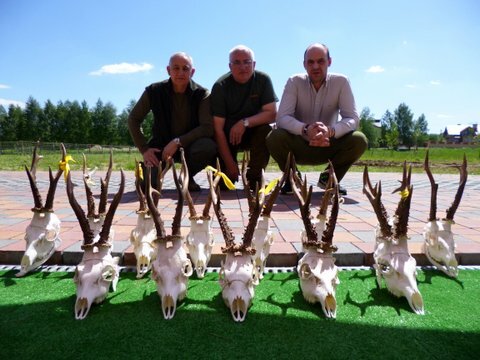 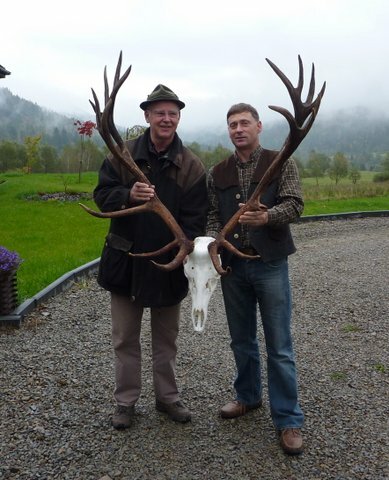 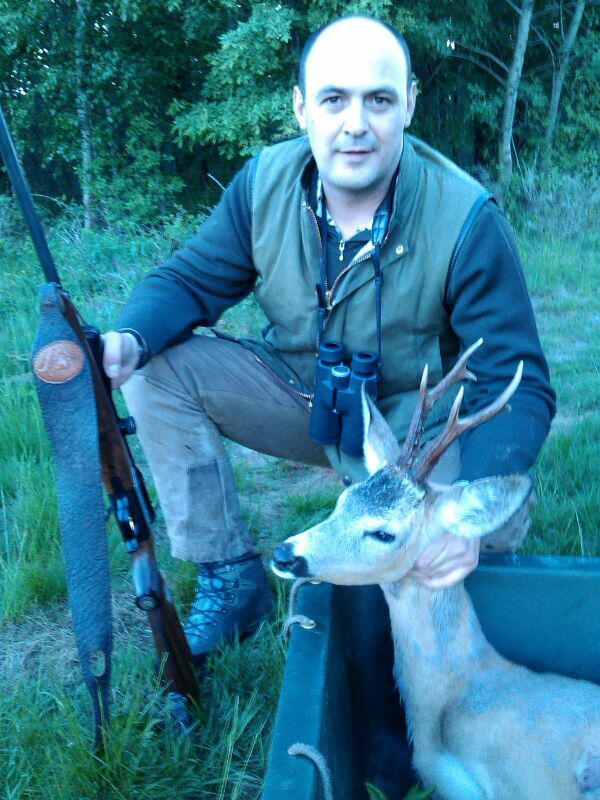 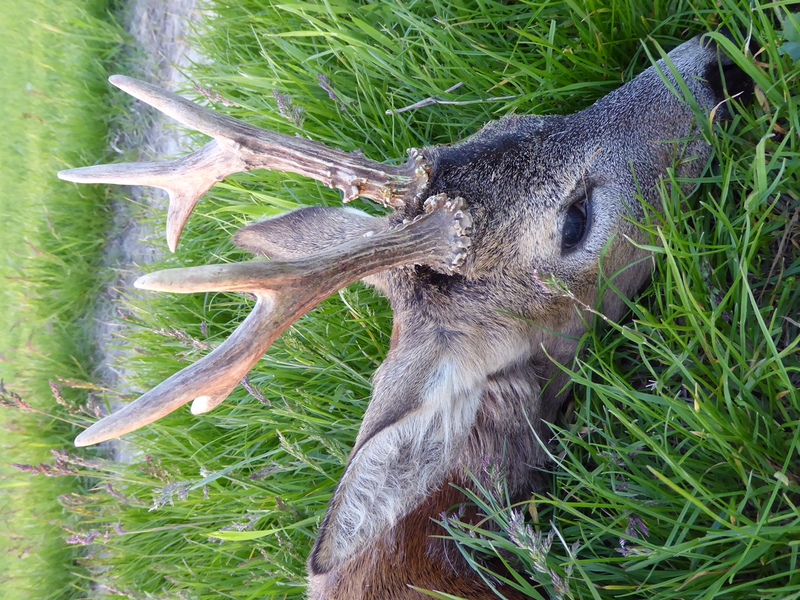 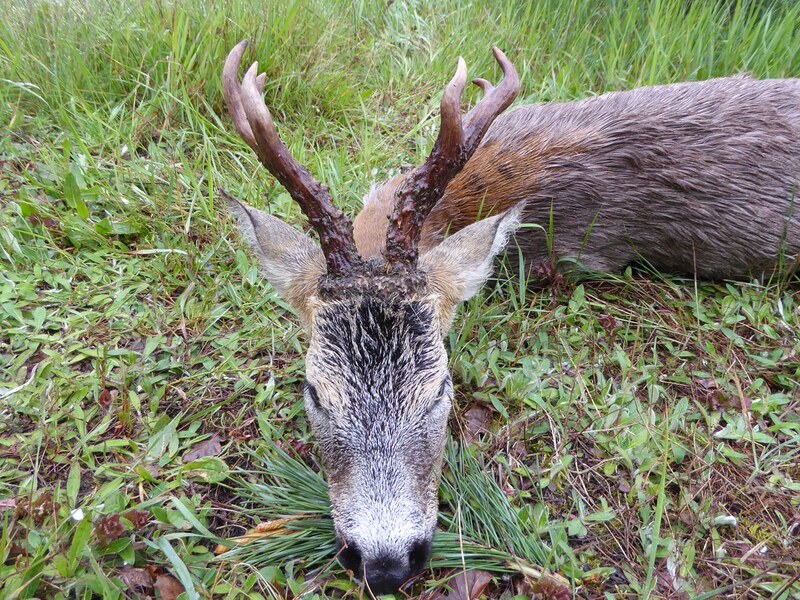 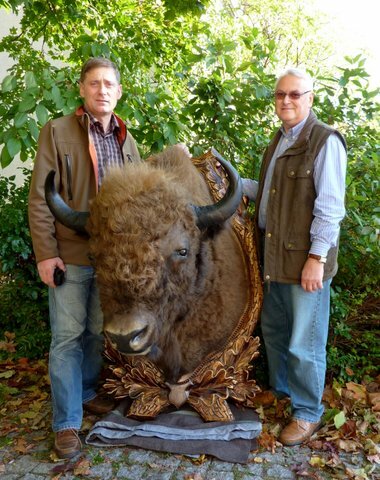 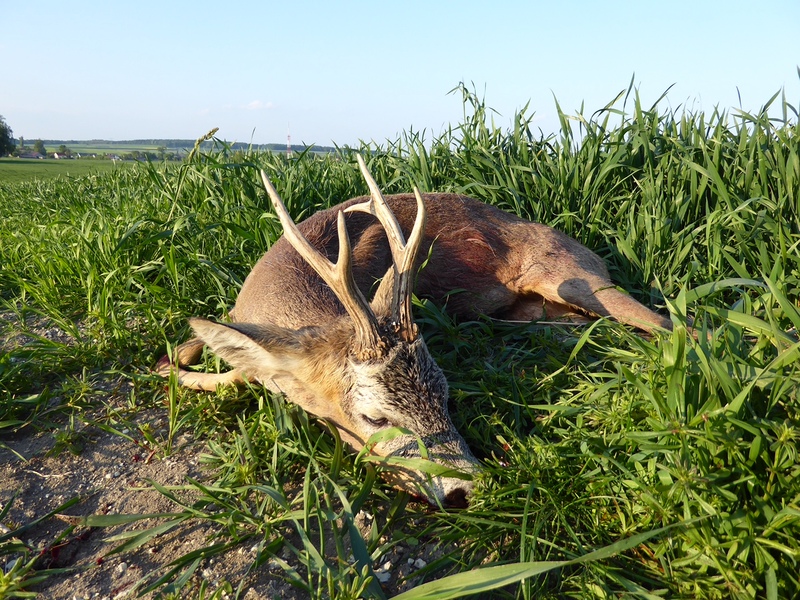 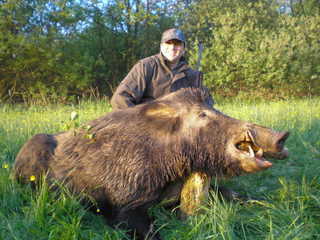 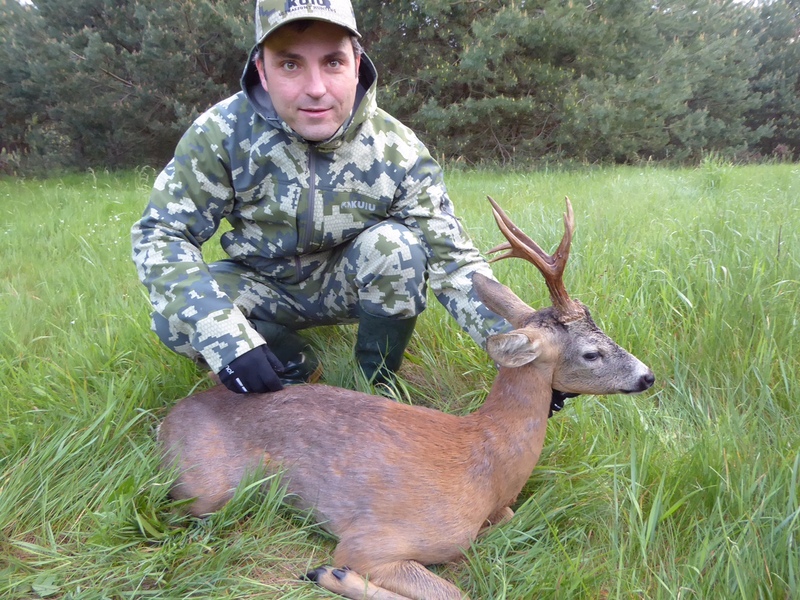 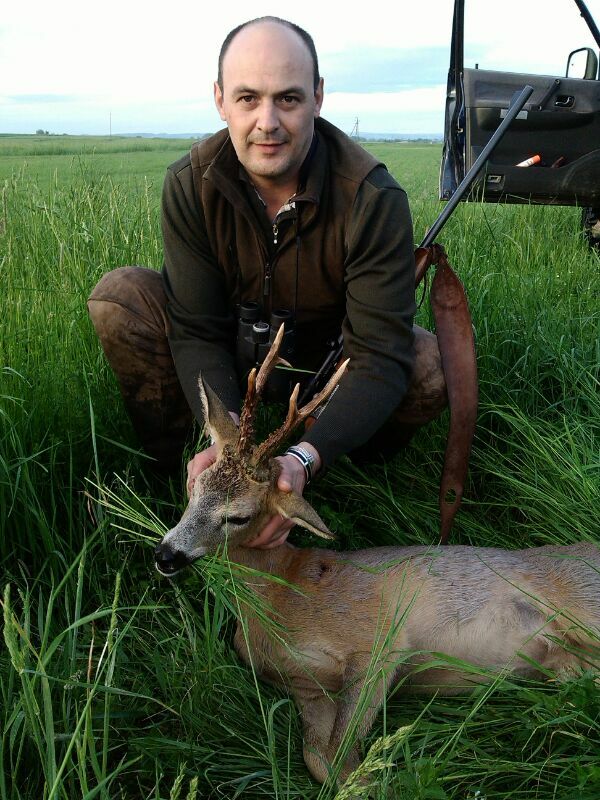 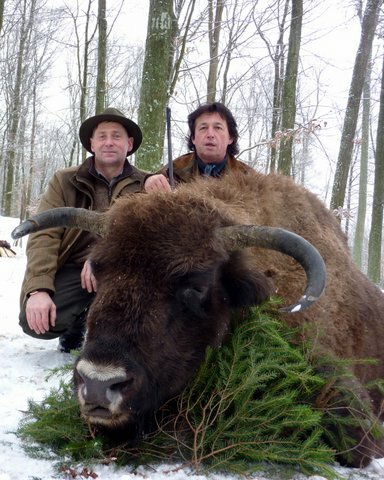 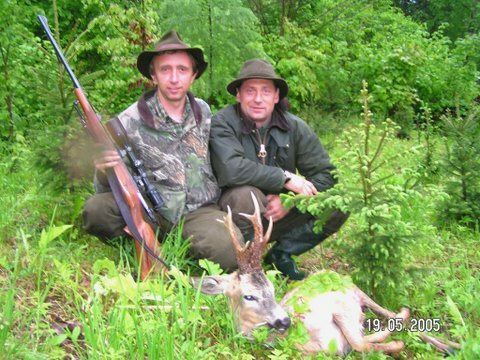 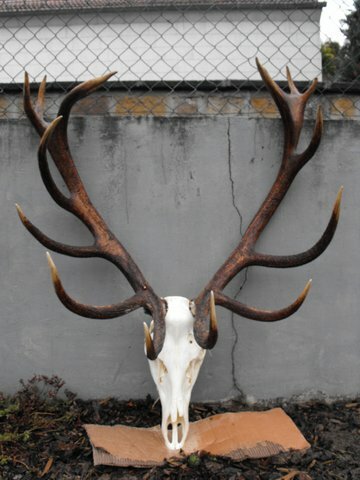 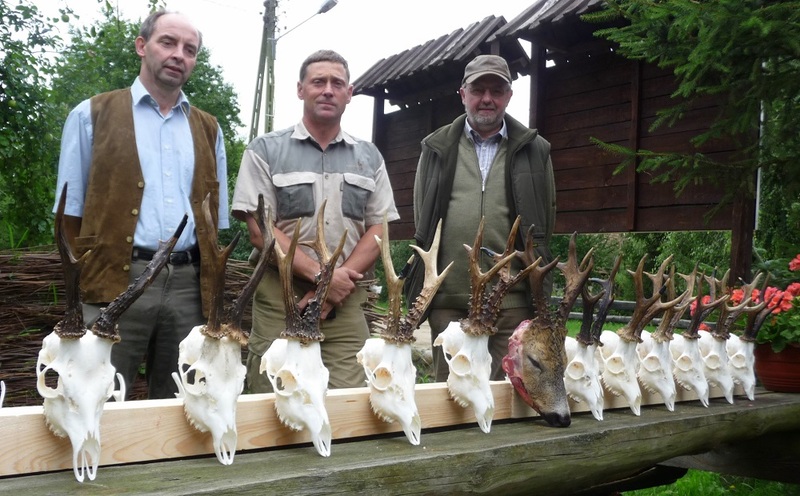 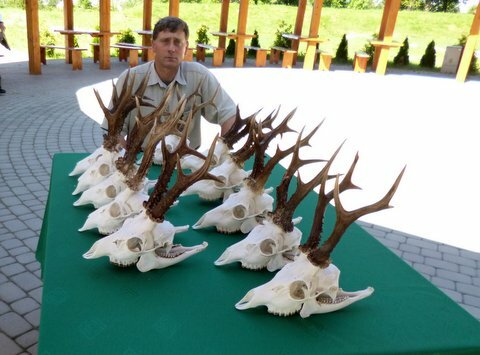 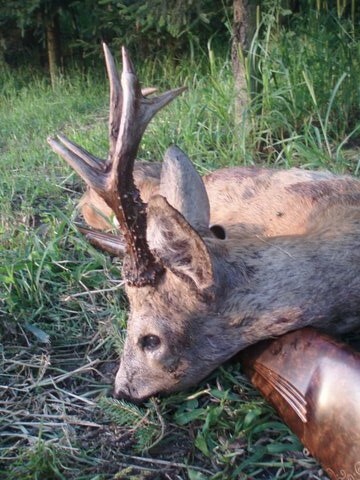 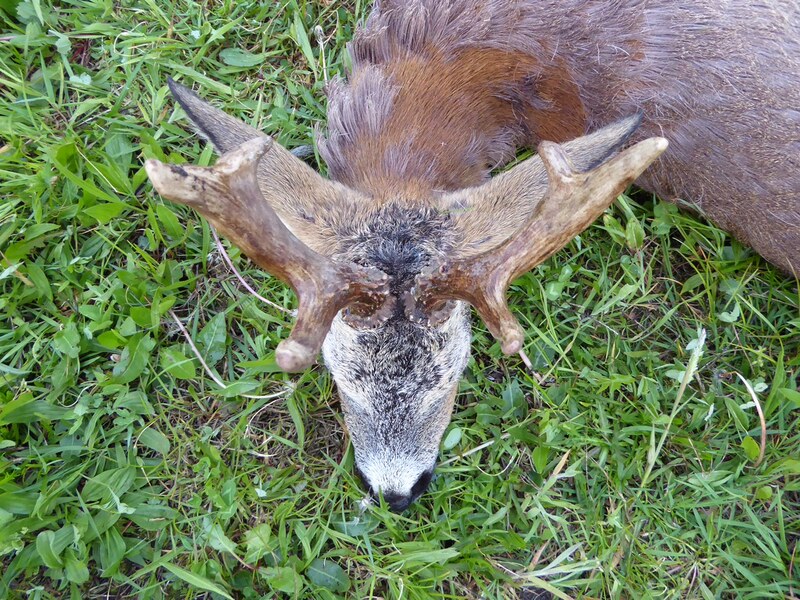 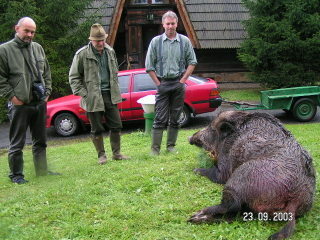 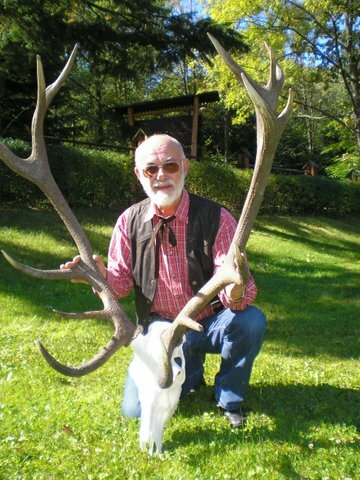 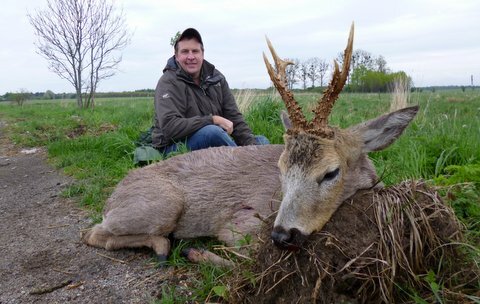 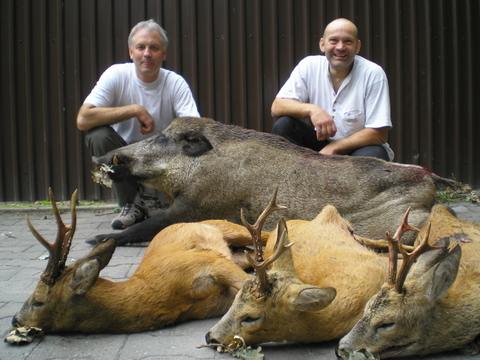 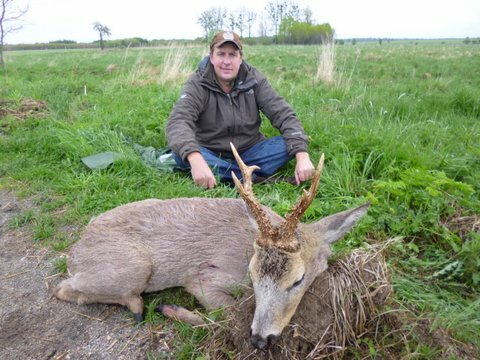 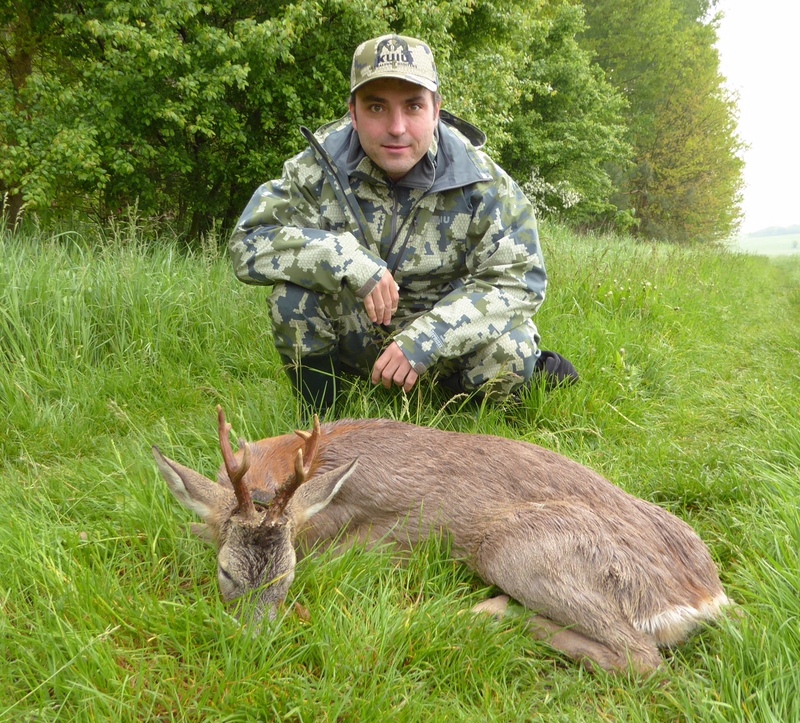 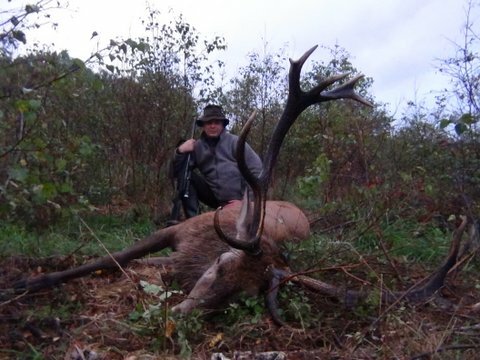 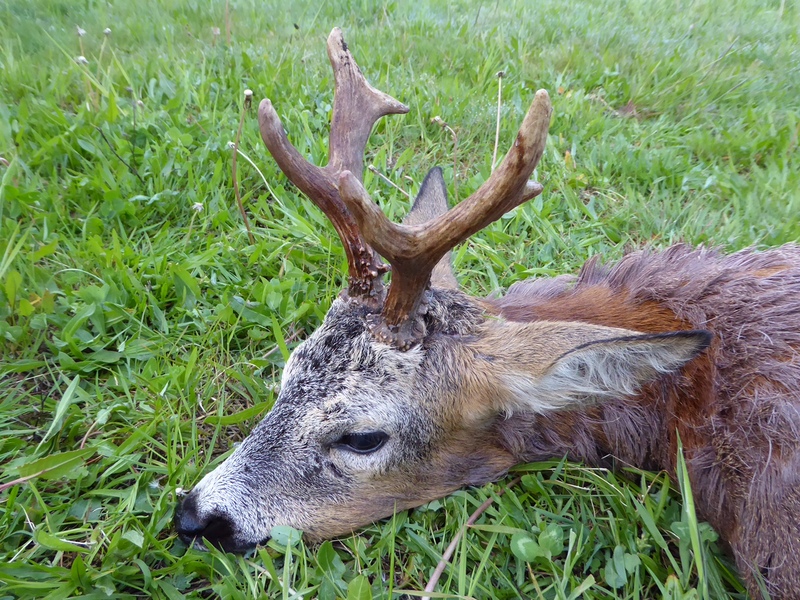 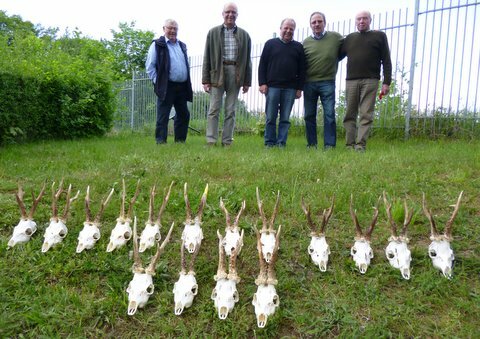 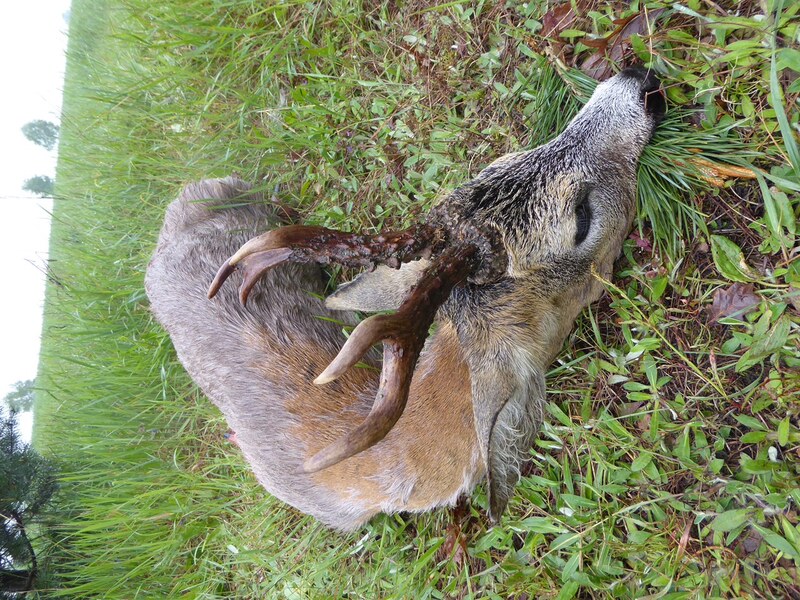 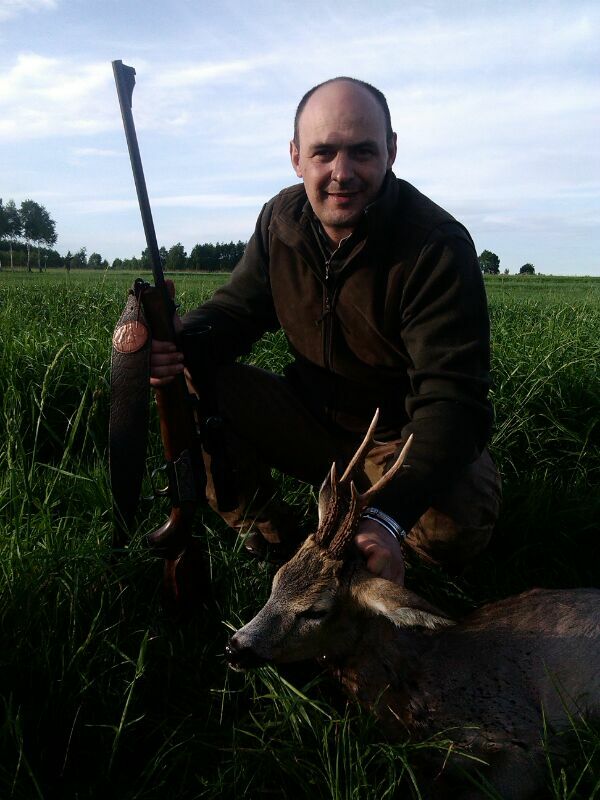 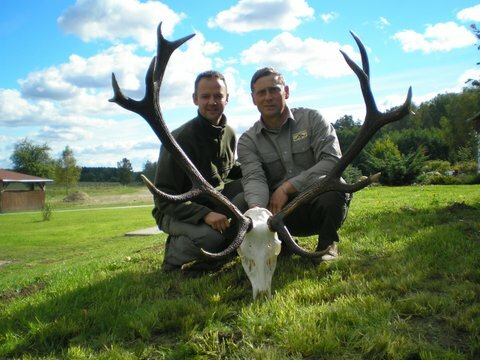 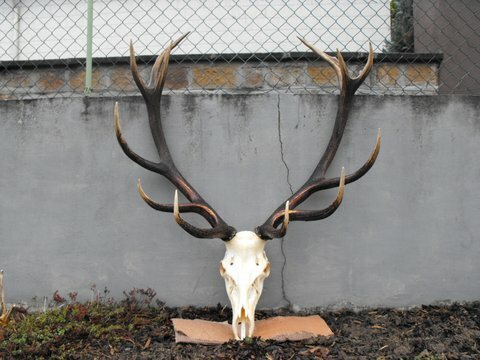 Poland is a very interesting country to hunt roe deer, wild boar and red deer because of their good population of animals. 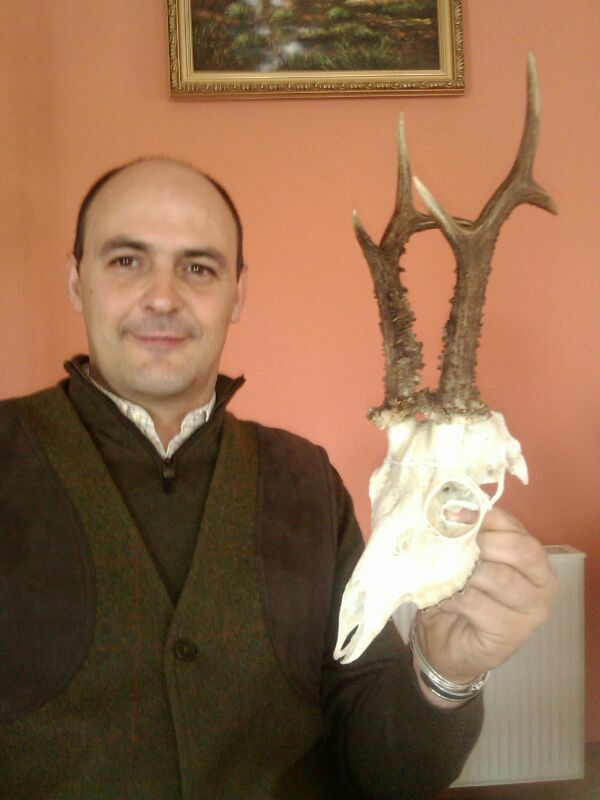 For the roe deer we go to the west part or to the south depending on what the hunter wants to hunt. 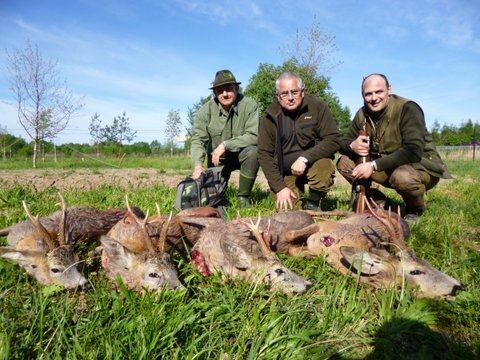 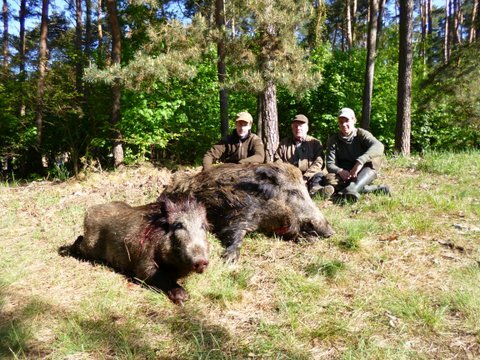 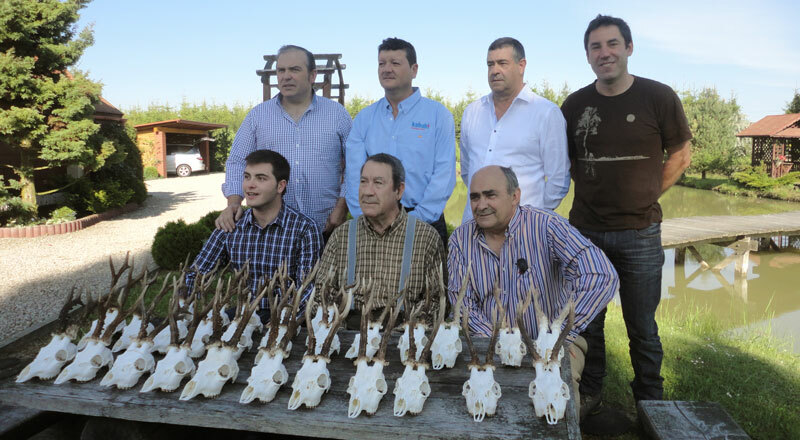 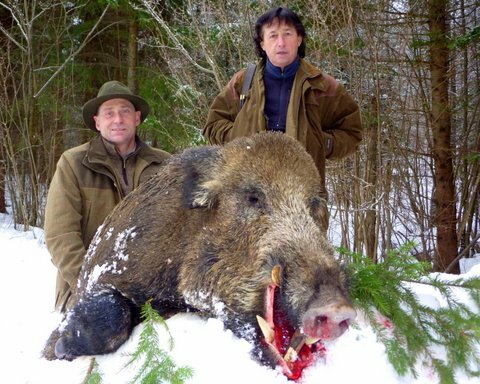 We organise driven hunts for wild boar and red deer with a fix Price and withouth limit of animals, if you are interested on this driven hunts please ask us for information.